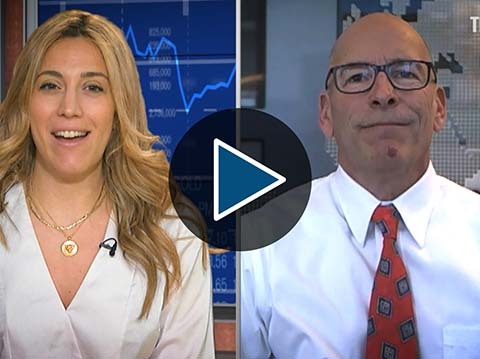 With Gold’s Price Action Are Royalty Companies a Better Play? 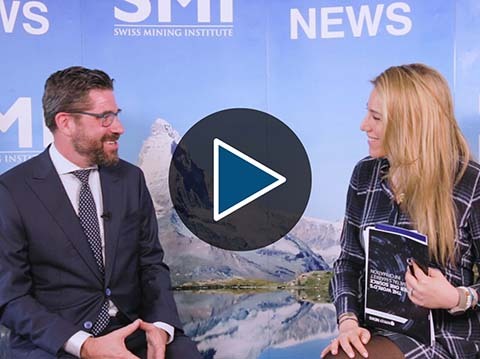 The mining space is currently not in a healthy space, but the value of the industry is not dependent on precious metals prices, said Steve de Jong, CEO of VRify. 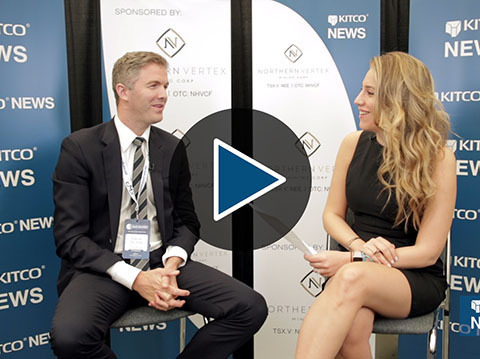 “I think a lot of companies, we look forward to these rallies, but I don’t think we should be building our businesses based on the fact that our underlying commodity price may rally at some point,” de Jong told Kitco News on the sidelines of the International Mining Investment Conference in Vancouver. “I don’t think any investor should be investing in us if our entire business plan is dependent on something we can’t control,” he added. 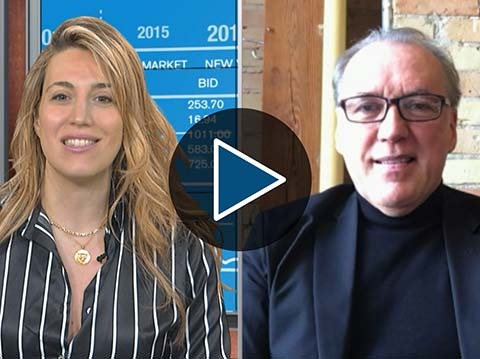 De Jong was the past CEO of Integra Gold, for which he developed from a $10 million exploration company and sold for $590 million to Eldorado Gold. He now helms VRify, a new Vancouver-based tech start-up that connects mining companies with investors using proprietary technology. Your browser does not support inline frames or is currently configured not to display inline frames. Content can be viewed at actual source page: /news/video/latest?show=IMIC-2018. We have wasted no time in gathering the most invested minds from all over the world to share ideas and strategies on making money in the next junior mining bull market.